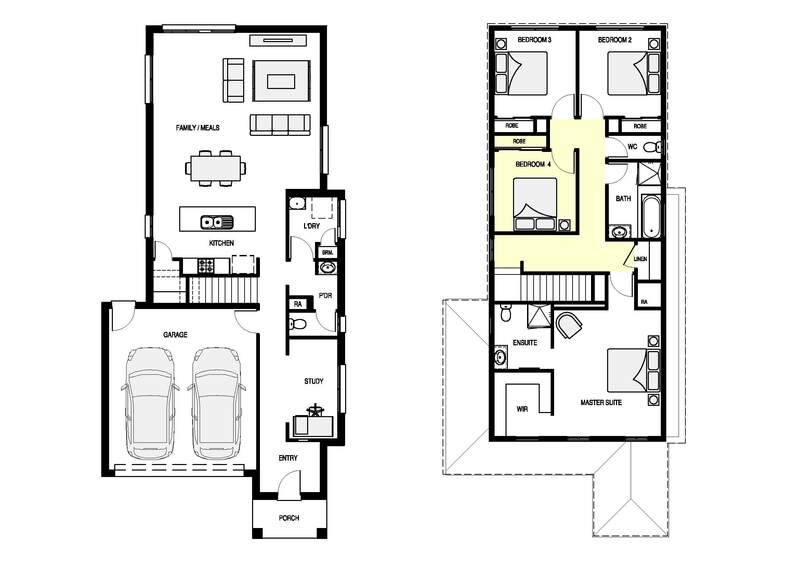 The Stanford designs are double storey homes to suit narrow lots. 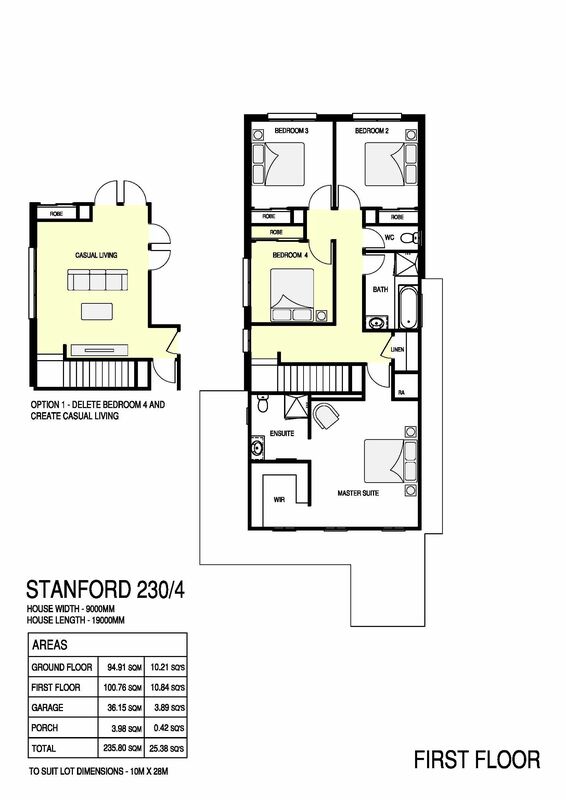 The Stanford 230 offers open plan meals and living areas connected to the kitchen along with an open study, on the entry level. 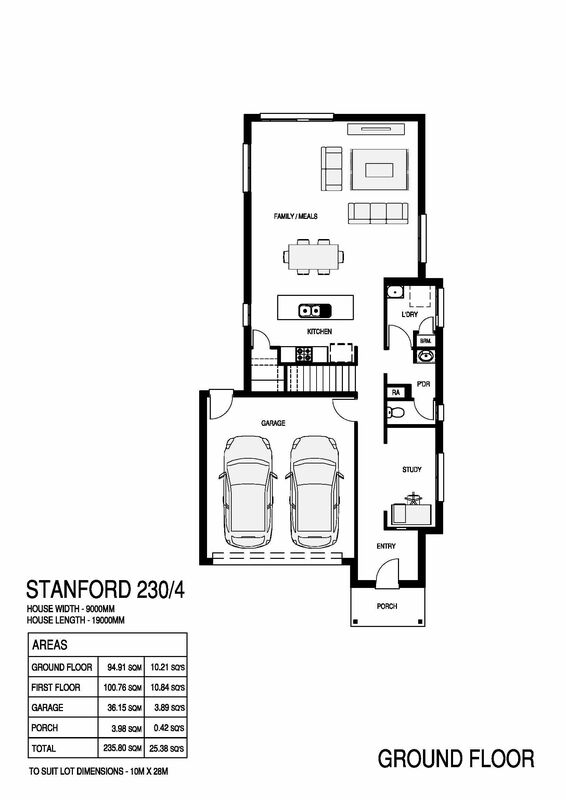 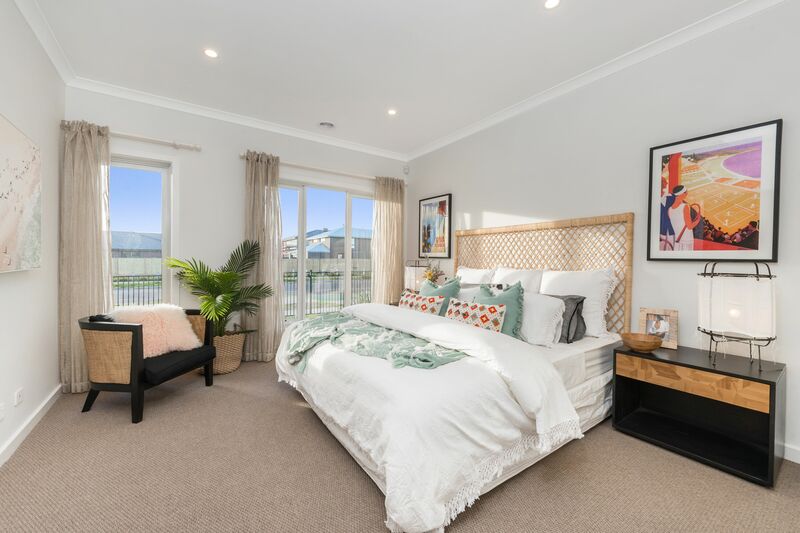 With surprisingly large bedrooms for its size – the Stanford 230 can accommodate larger families with all beds on the first floor. 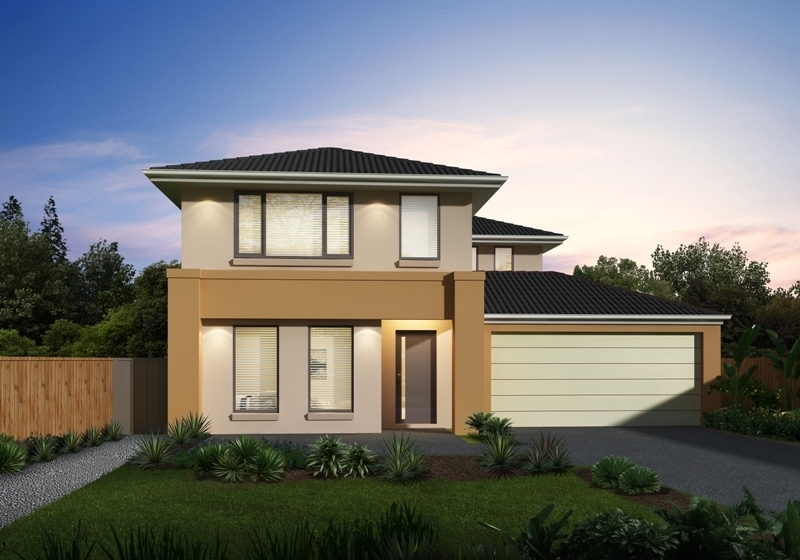 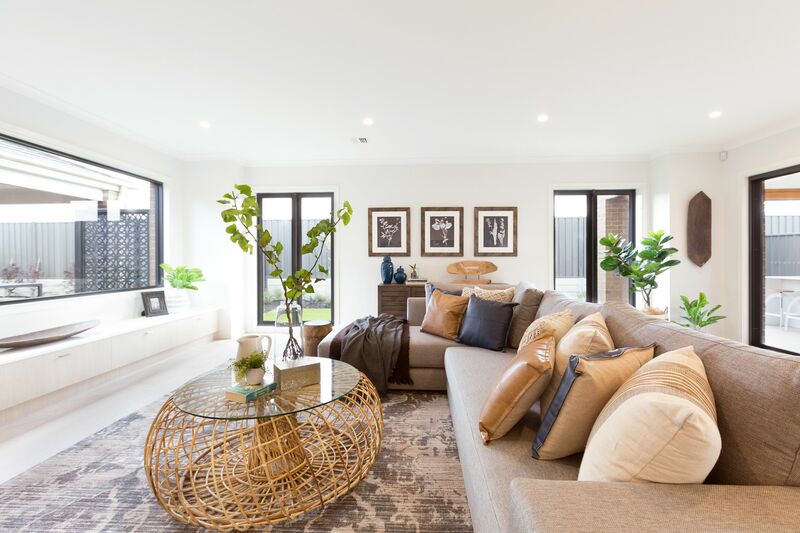 Please check out our 3 bedroom with extra living option in this popular plan as well.